© Talbot Brooks. All rights reserved. 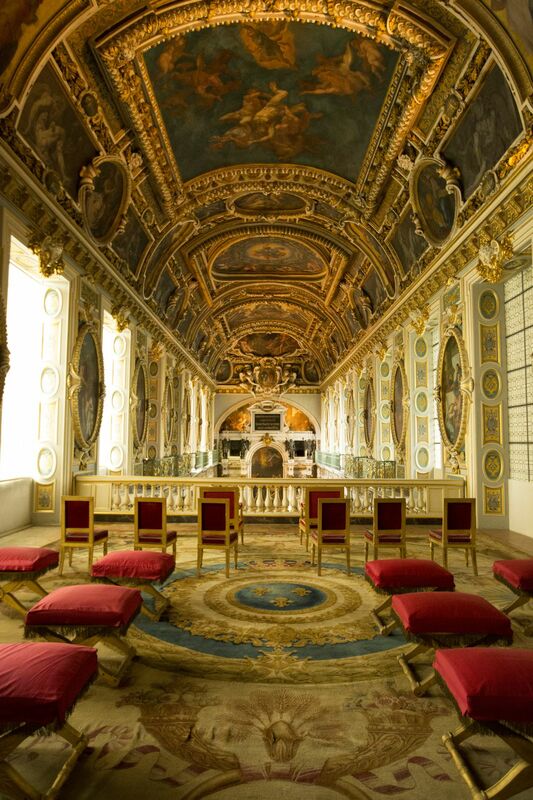 The Trinity Chapel at Chateau Fountainebleau dates to Mathurin monks under Saint Louis. Date Uploaded: Nov. 19, 2015, 1:52 p.m.